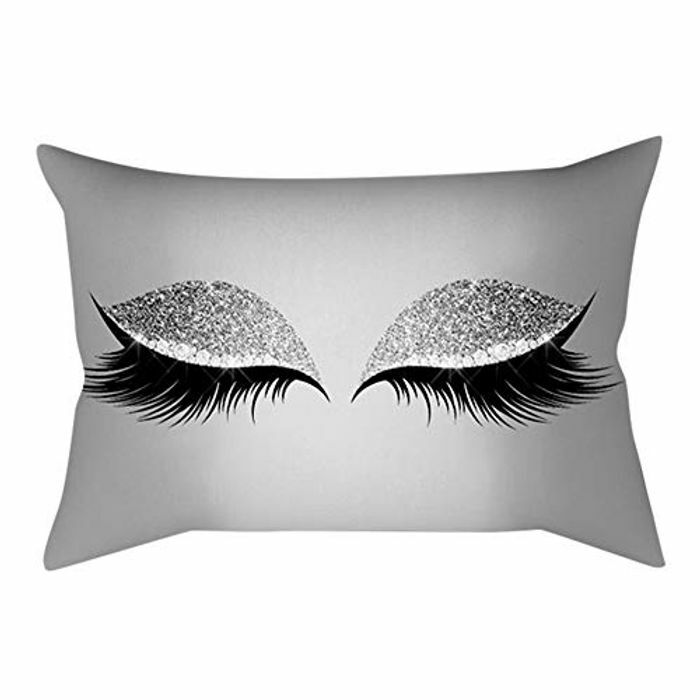 ✿✿ Pillow insert is not included. ✿✿It is not only soft and comfortable, but also has a strong decorative, whether it is in bed, on the sofa, or in the car, will be a bright spot. ✿✿Hi, friend, I want to try my best to serve you in my shop, if you have problems with your order, please tell me.I will do the best service.Thank you ! I like it but would like a whole set more, why would you buy one random!!?? Aw this looks great! Cant go wrong for only 2 pound. Thanks for sharing! Ordered 2, thanks for sharing! These are beautifu so hard to choose!